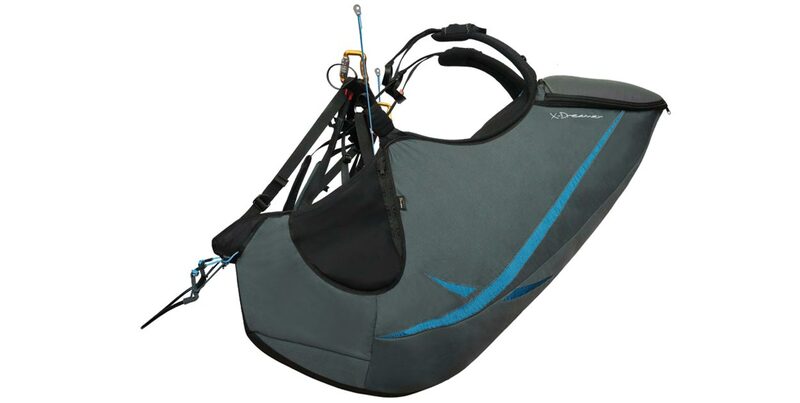 Skywalk’s Range X-Alps2 is a full-pod lightweight competition paraglider harness. 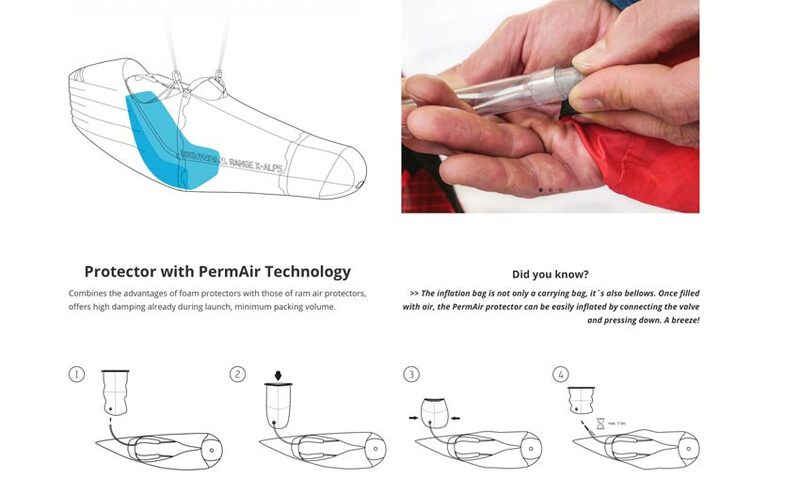 It’s ideal for hike-and-fly competitions as well as cross-country flights. 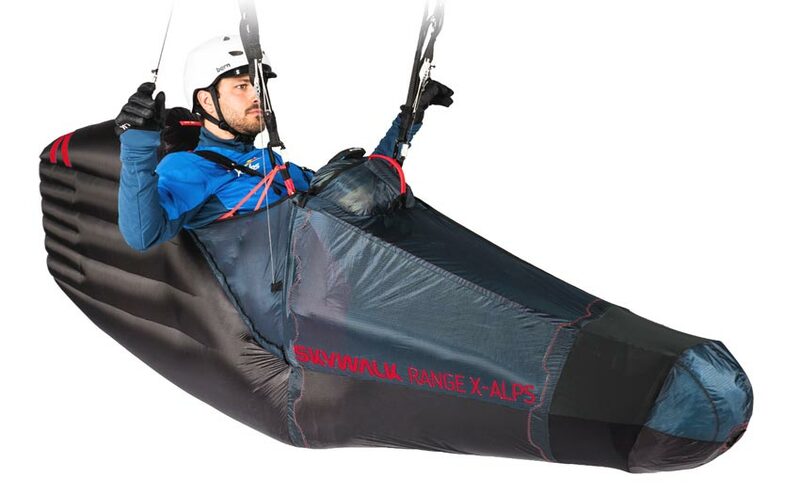 Originally designed for the 2017 Red Bull X-Alps race, Skywalk say the Range X-Alps2 has more safety and comfort features than the original (which was made for the 2015 race). 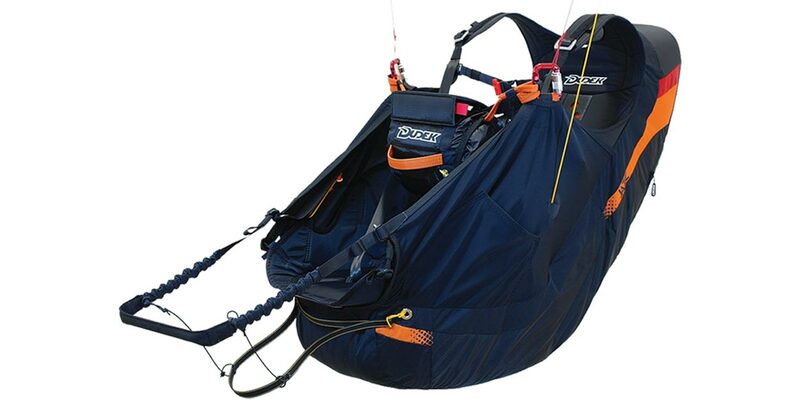 The harness is built around the Power Frame, which distributes the pilot’s weight over the entire seat shell allowing support without pressure points and a stable, neutral and comfortable sitting position. The reserve is front-mounted so it can be easily located. 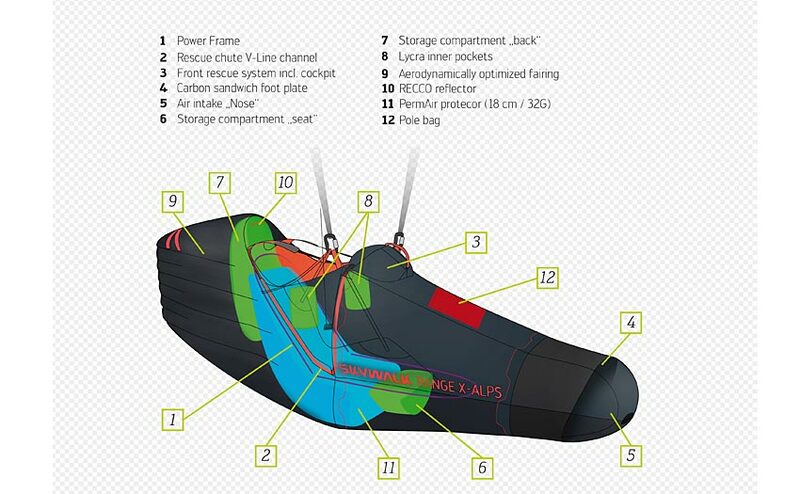 There is space to mount four instruments on the flight deck, and a Recco reflector aids rescue teams to locate the pilot should this be necessary. 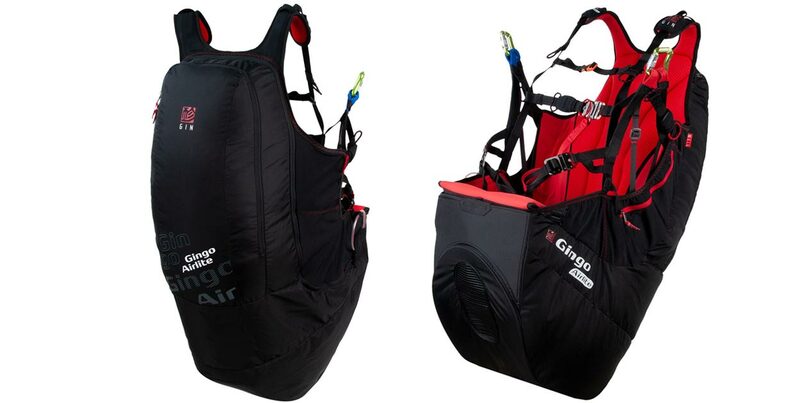 The Range X-Alps2 is available in three sizes, S (160-176cm, 1.7kg), M (173-184cm, 1.8kg) and L (183-200cm, 1.9kg).